I will pull my hood up if it’s raining, rather than carry an umbrella. I have never found a baseball cap that fit my head . Visors should only be worn by poker players. But birthday hats? Yeah, birthday hats rock. 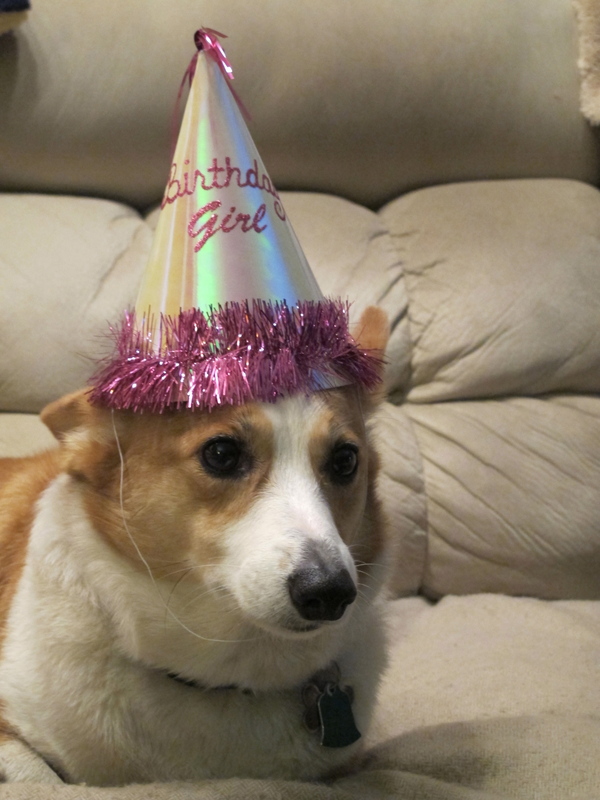 Everyone looks great in a birthday hat, don’t you think? Pop one on, pull the elastic around your chin, and commence partying down. Bring on the cake and the ice cream.